USPA United States Press Agency has adopted a code of ethics in collaboration with its members and national and international governments. In essence, the subjects covered include research, personal rights, truthful reporting and the separation of editorial content and advertisements. The agency´s use of this code aims to sensitize every member to ethical problems to a greater degree. The USPA code of ethics has been developed in such a way to make it binding for every member personally, regardless of which medium is being used. The goal of the code of ethics is to clarify to every member his responsibility to media consumers and to appeal to his obligation to report professional and well-founded news. Measures are taken against anyone who violates the ethics code. These measures range from a warning to expulsion from the association. The USPA does not aim to overly regulate its members with this code; it is meant to serve as an aid in decision making and a guideline for answering ethical questions which journalists are continually confronted with. Disputes regarding press law can be avoided by the use of this code. Free media plays an important role in the preservation of democratic society - all over the world. It fulfills a central societal function and contributes to the process of forming public opinion. To do justice to this duty, journalists often have special authorization to conduct research. Reporting serves to spread information and must be done truthfully. A journalist´s personal judgments must be clearly recognizable as such. People or organizations affected by news coverage must have the chance to comment on possible accusations before they are published. If, despite conscientious research, a mistake is made, the journalist must point it out and correct it immediately and without being asked. The USPA does not approve of sensationalistic reporting in which lurid descriptions of violence, catastrophes, personal tragedies or sexuality are included at the expense of accurateness and objectivity. If a journalist prints rumors which cannot be verified, these must be clearly recognizable as such. Particular care has to be taken with sensitive topics such as trials. Naming suspects is only permitted in exceptional cases. Descriptions of medical innovations should be described so unemotionally that patients don´t get false hope when reading them. Particular care must also be taken with topics regarding capital markets and financial products. Members of the USPA respect personal rights and balance their protection with the public interest, even when this interest is justifiable. The members of the USPA are committed to doing careful research. 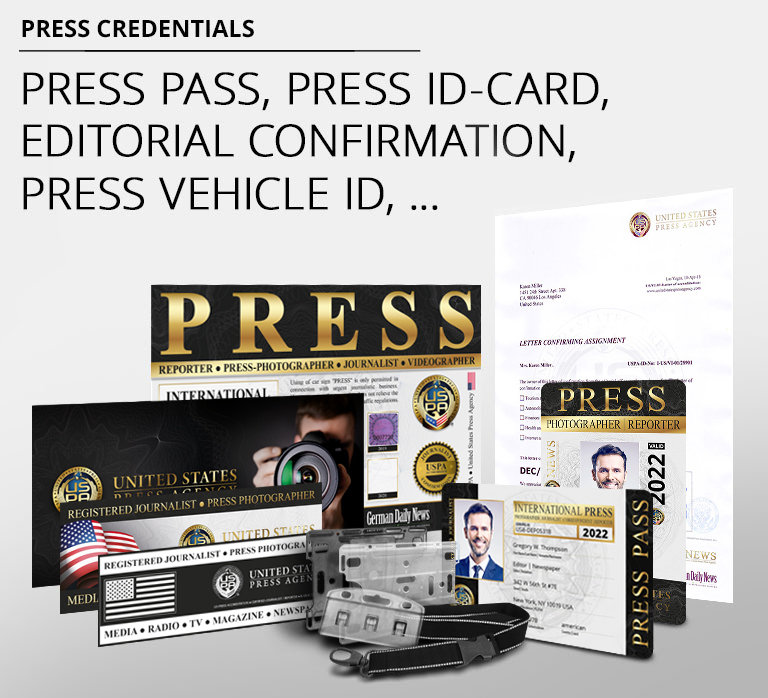 If PR material is used in reporting, it must be clearly recognizable as such. This also applies to photographs and radio material which is provided by PR centers. Research sources must be named in the report, providing this does not endanger the anonymity of the informant. First and foremost, journalists have a responsibility to the recipients of their work. This work must be independent of advertisements and PR campaigns. A journalist must strictly separate PR contracts from journalistic reporting. Members of the USPA guarantee their informants anonymity and protect them from possible sanctions. This protection of information is an essential part of the freedom of the press guaranteed in the US Constitution. If members of the USPA are impaired in doing their work, they can report this to the USPA, which - to the furthest extent possible - can take political and/or legal action. Should a member violate the code of ethics, his case is presented to the executive board for a hearing. The member has the right to speak in his defense. If a serious violation comes to light, the executive board can issue the member a warning. If a violation is repeated, the executive board can expel the member from the United States Press Agency by a simple majority.